​Premier League club West Ham United are keen to make a move for Inter Milan youngster Gabriel Barbosa - but they have fears that the FA will deny them the transfer. West Ham are desperate for a striker this summer and they are attempting to bring Barbosa to London on a year-long loan. However, according to the ​Mirror, the Hammers have fears that Barbosa will be denied a work permit by the Premier League's Exceptions panel. 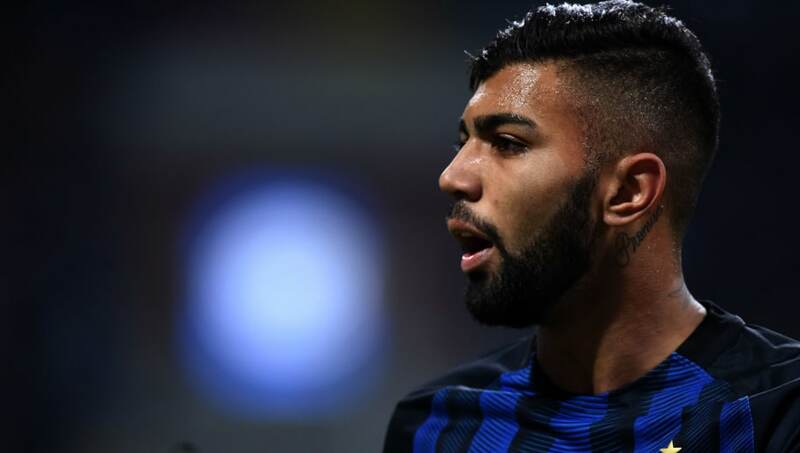 #WHUFC are keen to sign Inter Milans Brazilian wonderkid Gabriel Barbosa... but fear losing out to red tape. The 20-year-old signed for Inter Milan just one year ago from Santos for a fee of around £26m, but since his arrival in Italy, he has made just ten appearances for the club - nine of those coming from the bench. He has also featured three times for Brazil when he helped his country to Olympic glory in 2016. However, due to the lack of game time Barbosa has received in the last 12 months, it is understood that he will not match the criteria needed to be accepted for a work permit to play football in England. West Ham United boss Slaven Bilic is willing to dispute the work permit as his frustration grows at being denied a transfer for one of the most promising young players in European football. If the London club do fail to sign Barbosa from Inter, they do still have a strong interest in Barcelona winger Munir El Haddadi, West Brom's Nacer Chadli and also Stoke City's Marko Arnautovic.